Hydroelectric power projects are sensitive to three-dimensional flow effects, and accurately predicting flow patterns is important for optimizing efficiency. 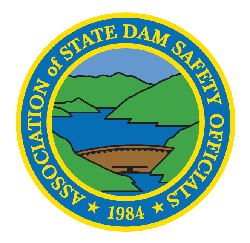 FLOW-3D is an industry leader in free-surface flow modeling, and is used by dam professionals to address a wide range of design problems for existing and proposed projects. 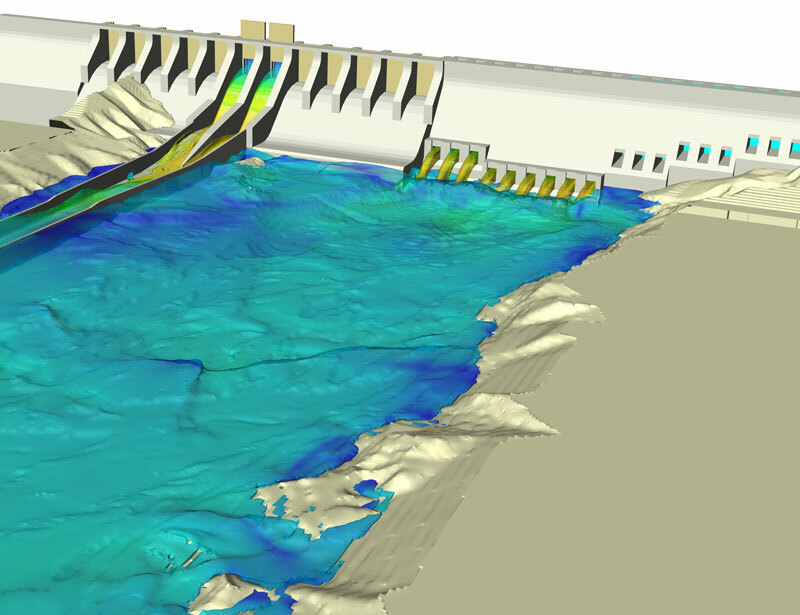 Common problems that FLOW-3D can solve include optimizing flow efficiency and distribution at intakes and spillways, performing complex environmental impact assessments of dams, and designing and optimizing fish passages.